As Digital Nomads we of course use a lot of technology, and the digital world is a big part of our lives, so logically it makes sense we have a lot of apps we’ve come to use and love on a daily basis. Here are our top 10 apps, mostly all for free that you shouldn’t be without whilst travelling the world. 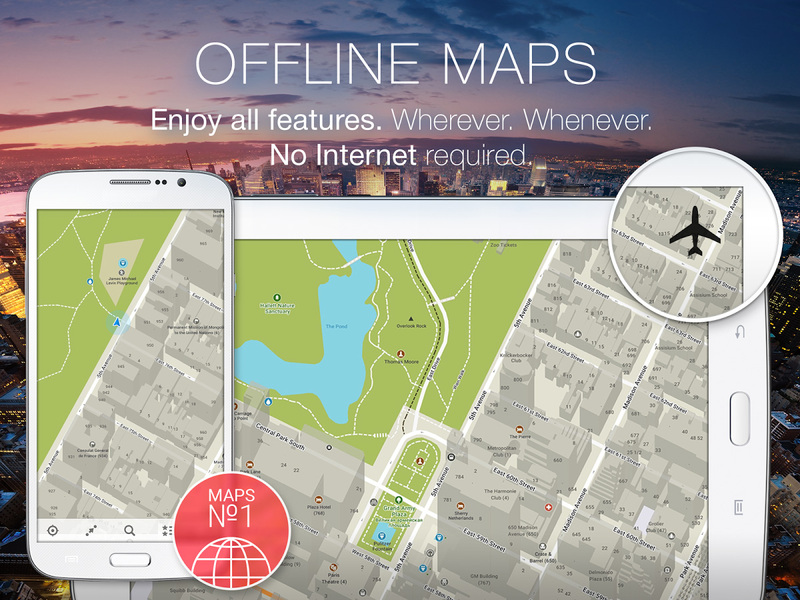 This app is truly a life saver, allowing all maps to be downloaded offline — you can get directions from your location to a huge array of places prebuilt into the app, or just place a pin on the map where you want to go, all without any need for mobile data. It simply uses your GPS location which is free on all smartphones. The data for museums, hostels, restaurants and many more from our experience is hugely vast, we’ve yet to stay in a hostel that wasn’t in the database. Staying in an Airbnb really is a unique travel experience, forget the vanilla walls of hotels or the snoring of your dorm mate in a hostel. An Airbnb allows you to really get to the heart of travel, stay in the home of a local, see how they really live and listen to their stories and suggestions in a truly organic way, forget pushy hostel owners selling commission based tours! 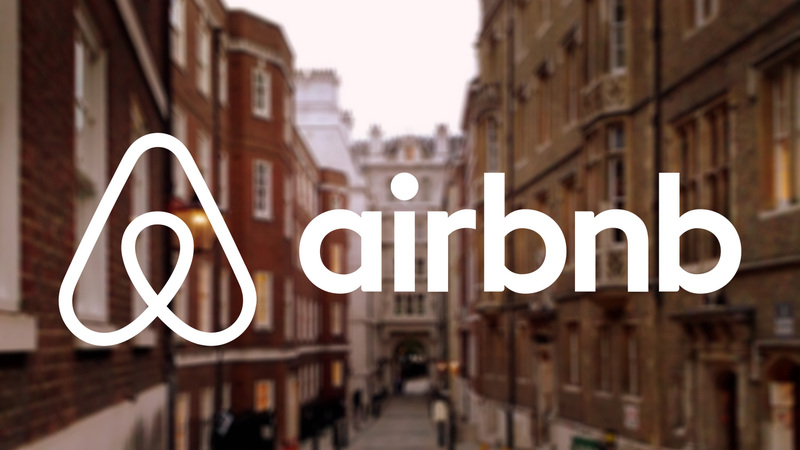 Use this link for free £25 Airbnb credit! Although generally our preferred way to travel is via Airbnb’s, in many locations there isn’t that choice. Plus every now and then hostels are a welcome change, staying with fellow travellers, hearing their stories and sharing travel advice and suggestions for the best way to get around or even make friends for life. When we do stay in hostels we always use Hostel World, for range of choice, simplicity of booking and reviews. 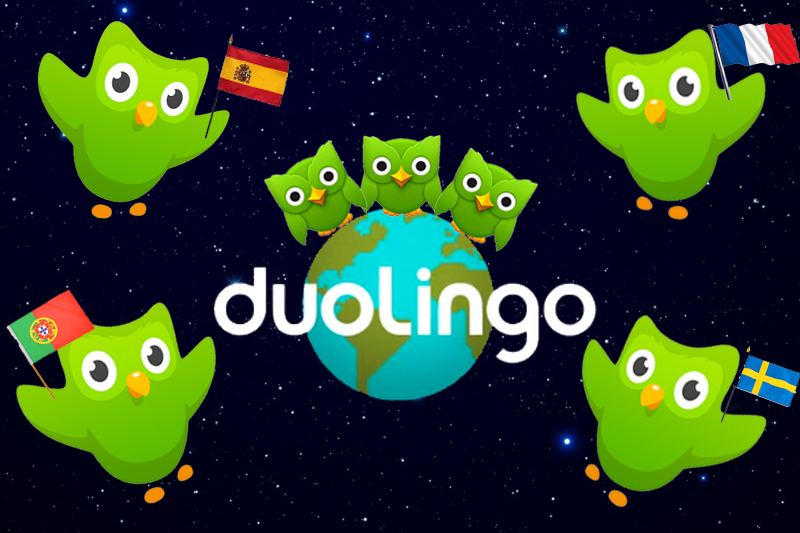 Before beginning our round the world travels we started to learn Spanish from scratch, we came across Duolingo and haven’t looked back since. The simple daily use is enough to keep you learning the language as well as continuously reinforcing what you have learnt so far. There’s a huge array of languages available, and it’s all free! 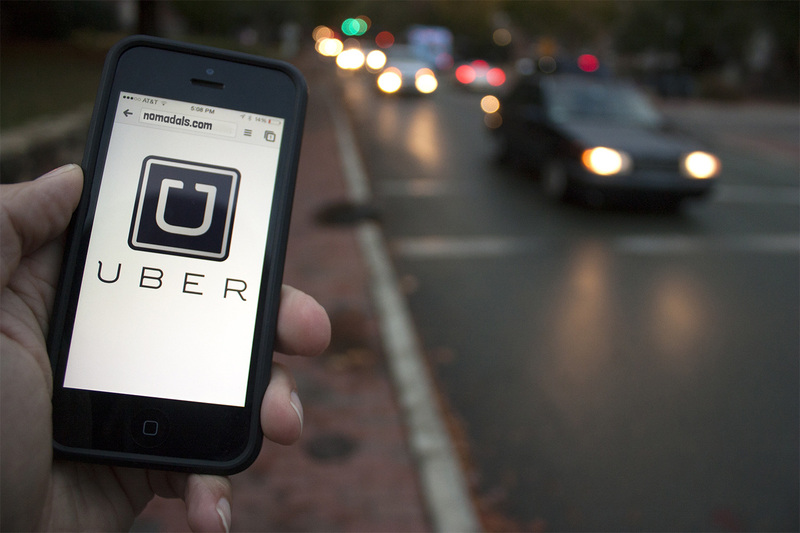 Any city where it’s available Uber is almost always our exclusive choice for travel. From reliability, to price — its a breath of fresh air when arriving in a bustling confusing city. Especially a city where you don’t speak the language. Simply find wifi or get a mobile data chip/dongle and you can request your pickup and drop off location without ever needing to speak a word (although it’s always nice to try and fire up a conversation with your driver). Travelling the world and constantly meeting new people that are only in your life for a few days can get lonely. 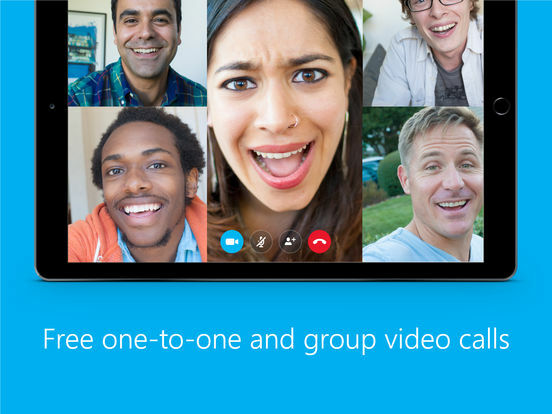 Skype is our universal choice for keeping in touch with home, the free webcam calls are the best for that personal touch. No matter how much of a foreign language you know there will always be a new phrase or word you’re unsure of. Google translate allows offline translation so even without data you can lookup words and translate sentences. 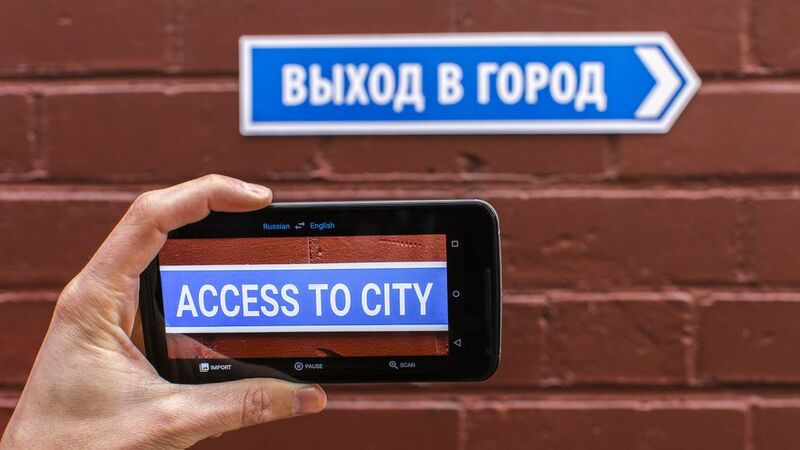 One of the best features is the camera translation, hold your smartphone camera up to the words you want translated and in a virtual reality-esque way you see the translations live on your screen, great for restaurant menus, information boards or instructions! Travelling requires an incredible amount of planning, from packing lists, remembering to get vaccines, sights to see, to juggling the best choices for bus journeys to your next city choice. 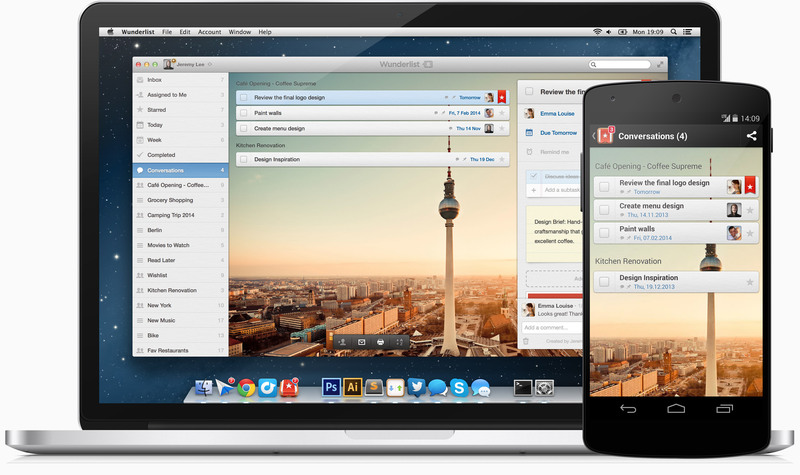 We use Wunderlist an a large scale, on one end it’s our simple checklist, for planning our blog posts through to managing our next city visit even through to such basic items as remembering to buy toothpaste. We love to use the folders to organise in to different areas and the assigning of tasks so we know who is responsible for doing that task. Where maps.me gets you from point a to point b, it’s not always the most efficient or effective. 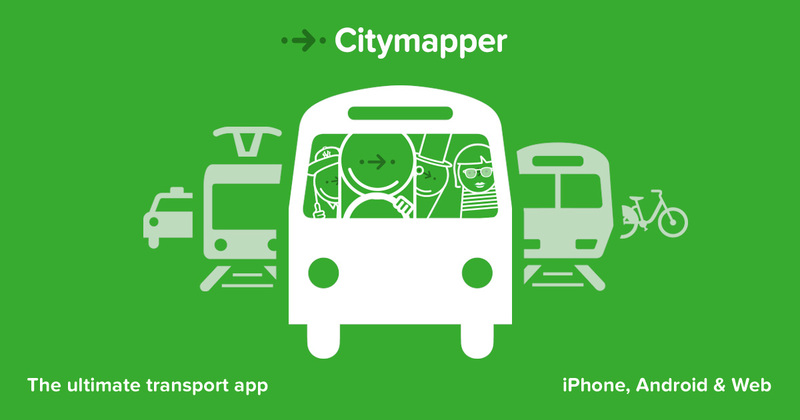 Citymapper isn’t available for all cities yet, but if the city you’re visiting is a viable we highly recommend using Citymapper, it has metro maps, prices and suggestions for the best types of transports to use, all wrapped up in a simple and user friendly app. At nomadAls we produce a huge amount of digital memories, from video clips, photos to notes. 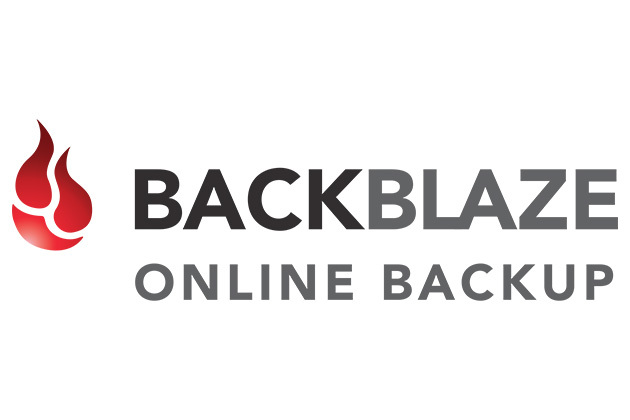 We never want to lose these so we keep our MacBook backed up to the cloud with Backblaze. Not only do we get this piece of mind our memories are securely backed up to the cloud, we’ve also got the nice option that if our MacBook is ever lost or stolen (touch wood) we can use Backblaze’s restore system to request a hard drive or download all our system again, which means we don’t have to reinstall all our software, videos, photos and computer settings which is usually the case when you get a new laptop.